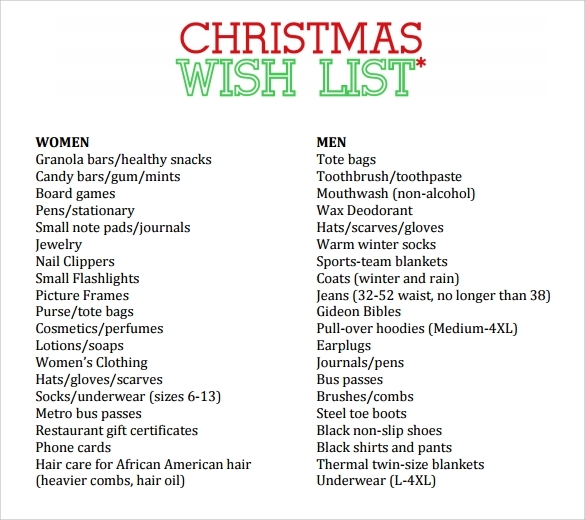 With Christmas around the corner, most people need to get their Christmas lists in order. 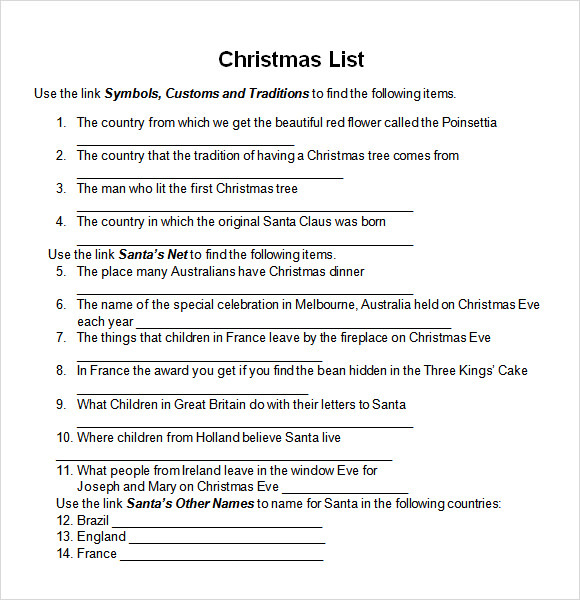 You need to decide who you need to buy presents for, whom you wish to send christmas cards to and even let your children draw up their Christmas wish lists. 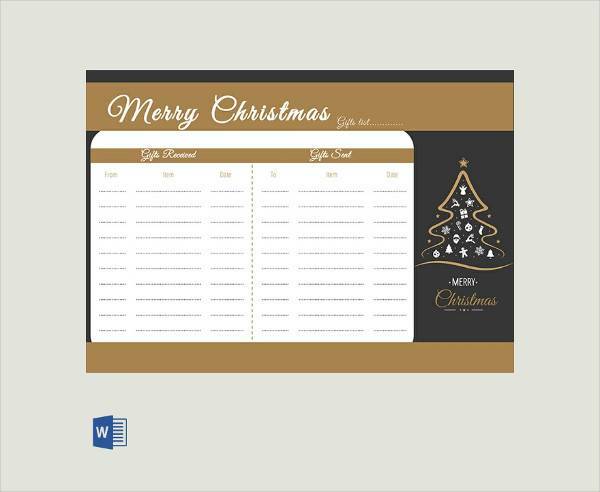 In order to make the process of making your Christmas list easy for you we have an extensive range of Christmas list templates. 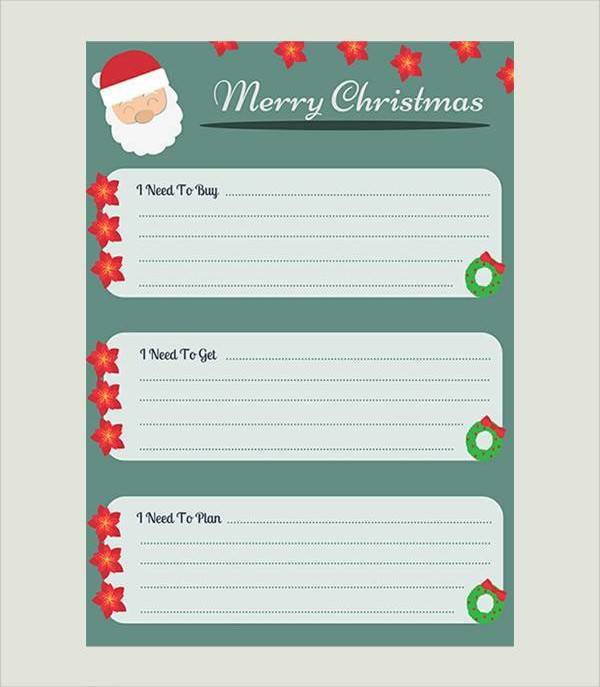 The sample Christmas list printable list templates are free and easy to download and they have adorable Santa and other Christmas related icons on them. 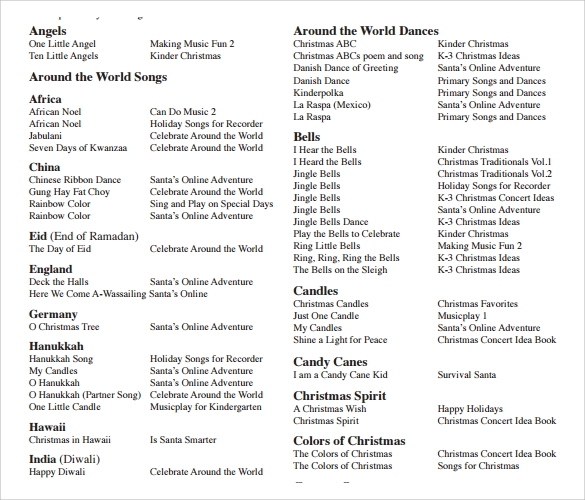 The example templates also have rows and columns where you can fill in the details of your list. 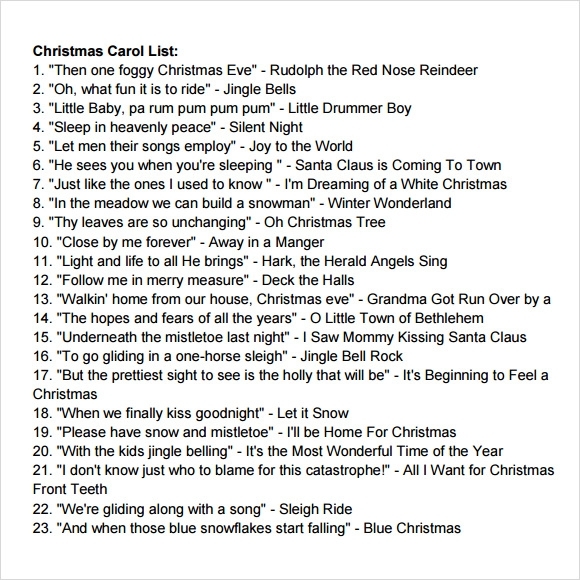 One great thing that the onset of winter reminds us all is Christmas. With countless shops reflecting their products, it is important to pick the essential ones from the huge market. 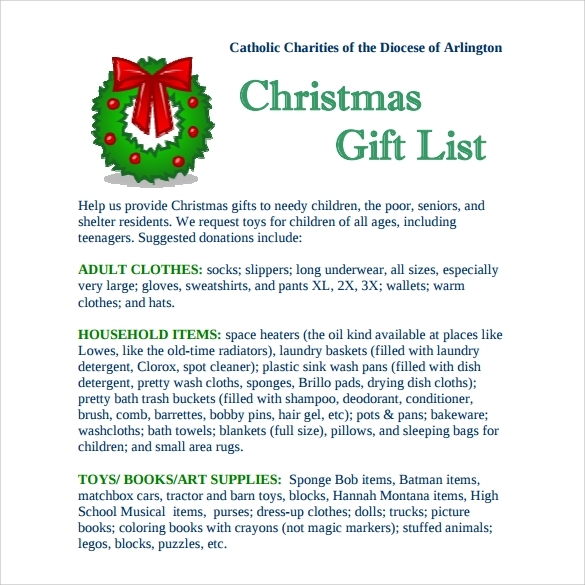 Making a wish list can be a great idea to chalk down things you want to do this Christmas. 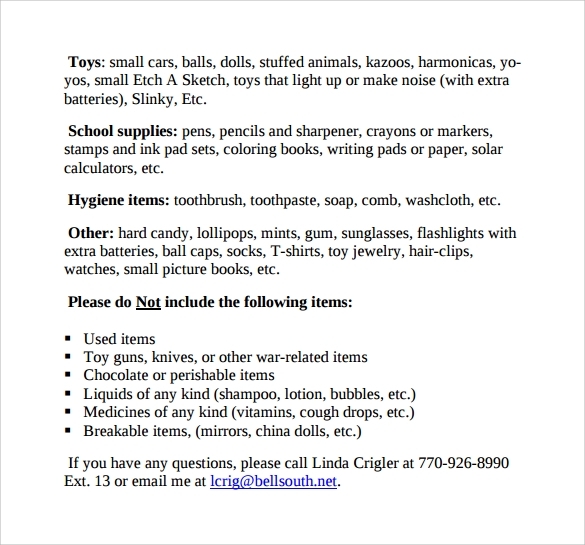 All this can help you plan better. 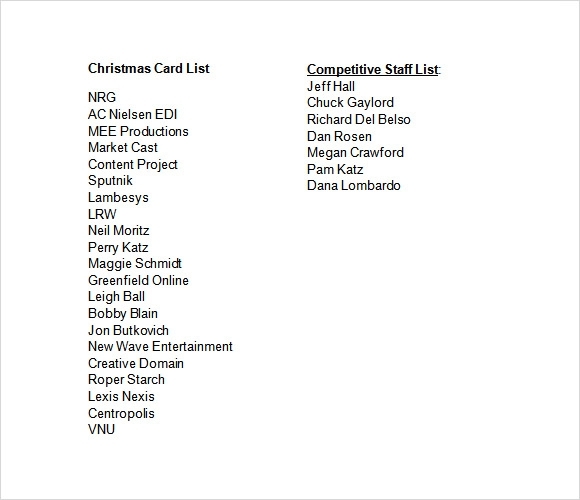 You may also see christmas tags. 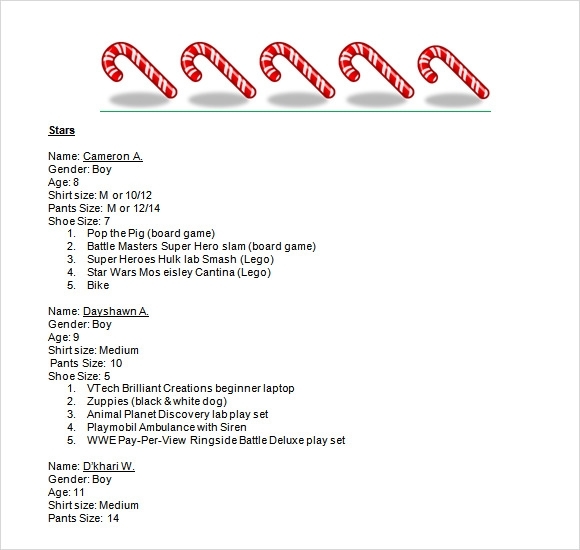 Why do you need Useful Christmas List Templates to Download? To celebrate Christmas effectively, one must know what to do and buy. Even if you have a clear idea, it is important to make a to-do list in order to avoid last minute hustle. 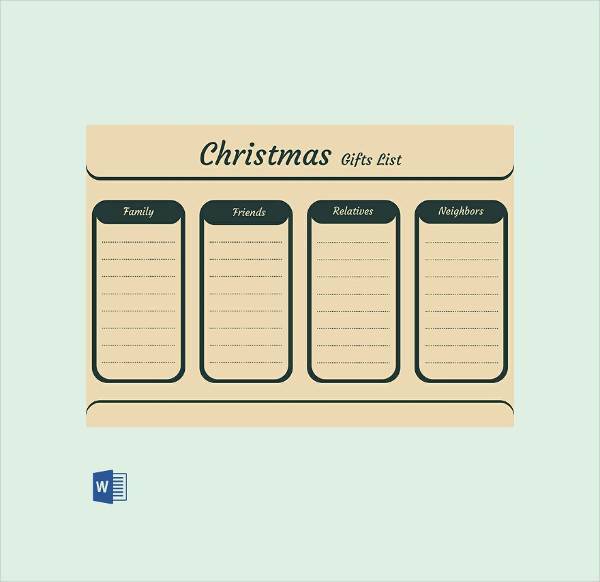 Good thing about drawing up a Christmas list is that if you make it early, it winds up your shopping well in time and leaves you stress-free. 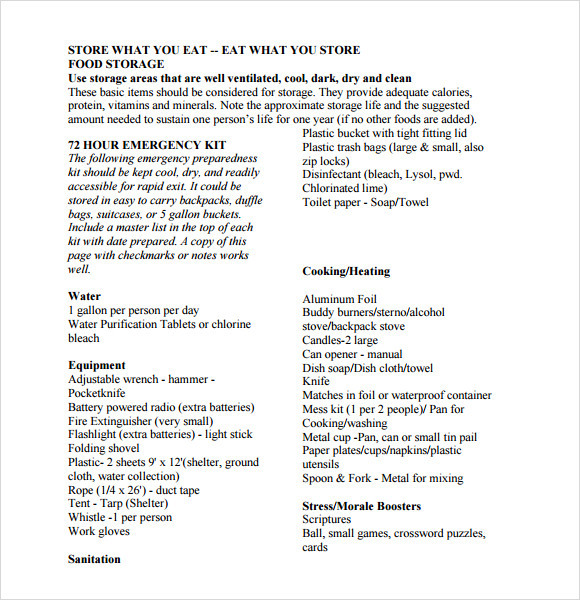 Also, it avoids the need of going to an overcrowded place at the eleventh hour.You can also see sample price list templates. 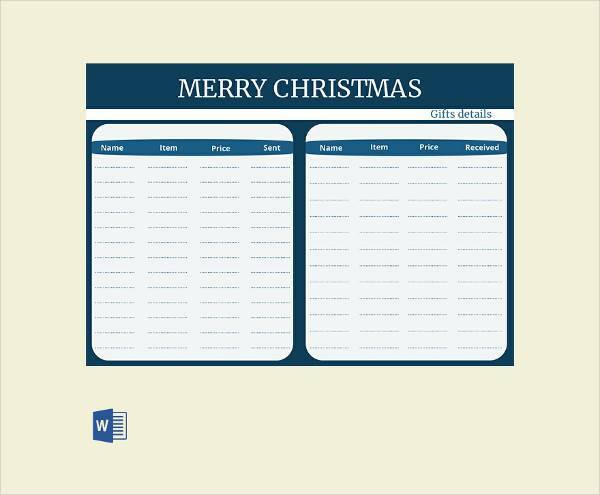 When do you need Useful Christmas List Templates to Download? There may be a possibility when even after a lot of thought process put together; one might skip a few important things. 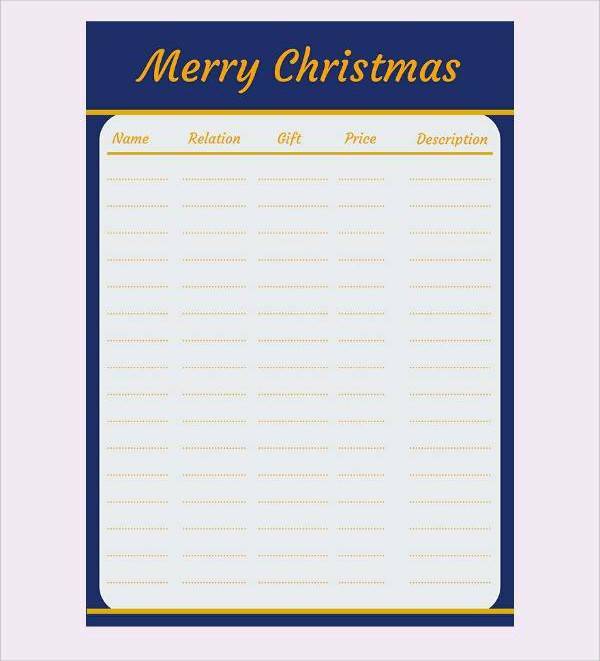 Templates help in listing down all that you need to celebrate Christmas effectively. At times one might be really busy and caught up in daily chores or work. 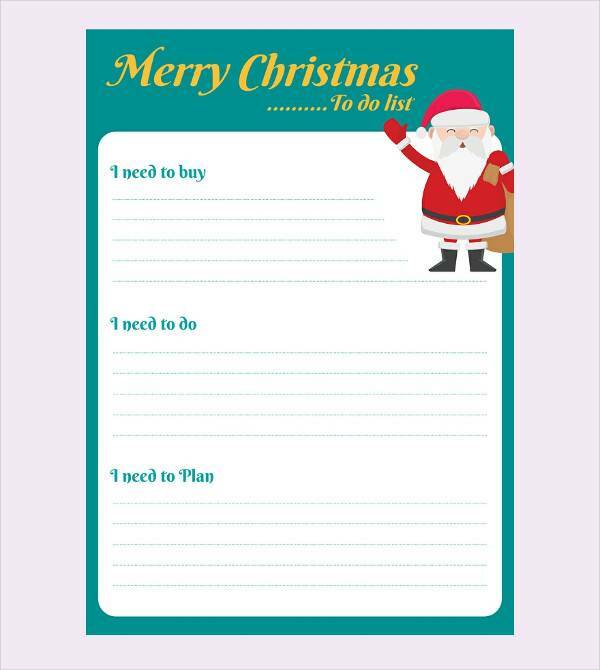 It is the perfect time when referring to these templates speeds up your preparation for the much awaited festival. One must always aim at pre- listing things to be done and bought to keep the fun of the occasion brimming with life. 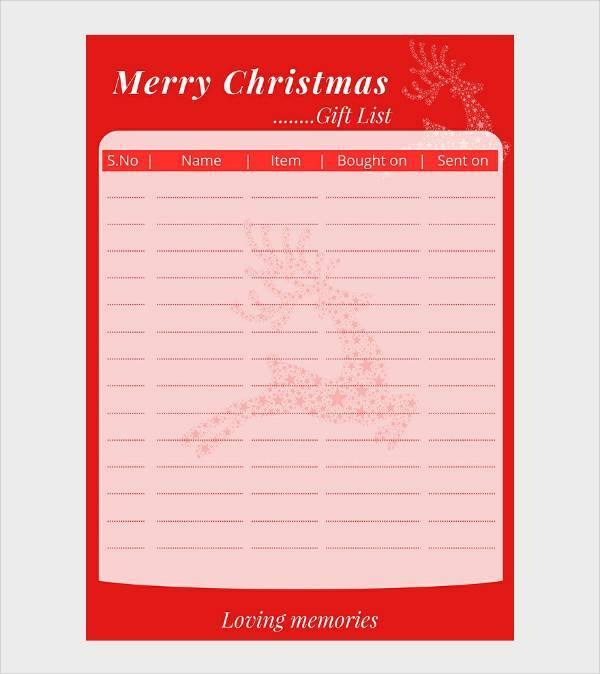 You may also see christmas vouchers. 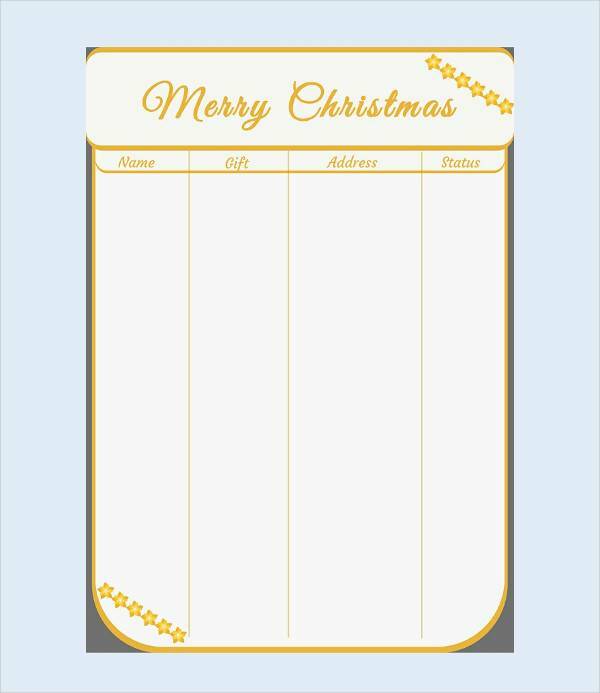 Christmas templates save a lot of time as they are tailor made blueprints. 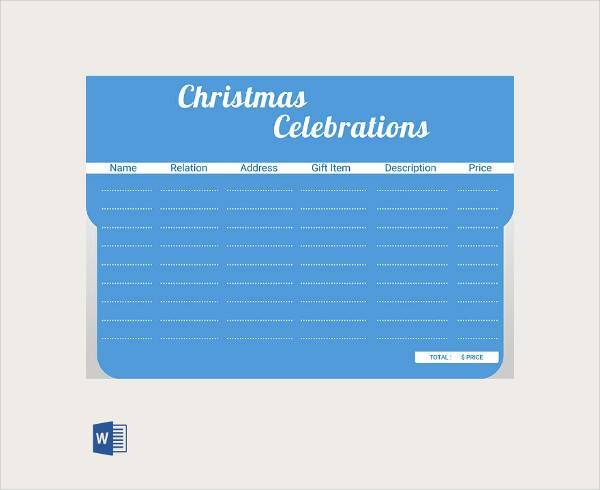 For working professionals or for someone who has a little or no idea on how to plan for Christmas Eve, these help in winding up the preparations ahead of time. Festivals are a time to rejoice and also to meet and greet the dear ones. 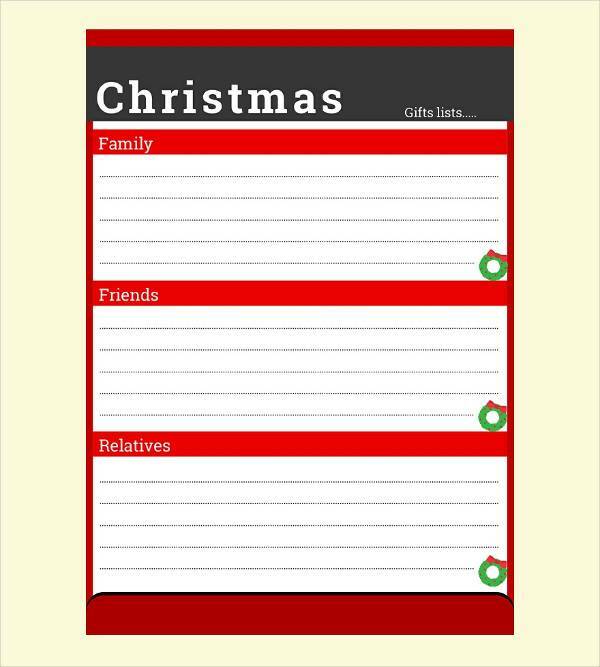 Such templates help to organize the festival day n a better way so that you can be free of any organizing related stress. Christmas brings with it a lot of excitement and fun. To keep it least challenging, prior planning is essential. 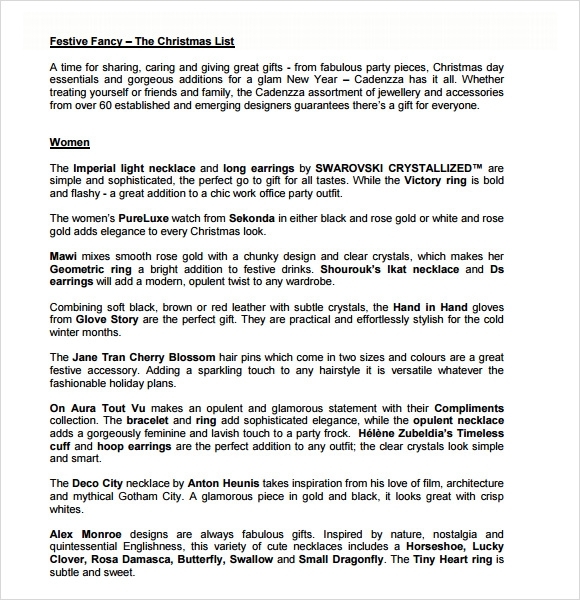 Referring to Christmas List Templates can be a great idea to start with your Christmas preparations.You can also see sample shopping list templates.